Freedom of choice or icon of oppression? A debate has once again sparked off over a woman’s sartorial choices and its implications. A. R. Rahman with daughter Raheema at the Grammy Awards. 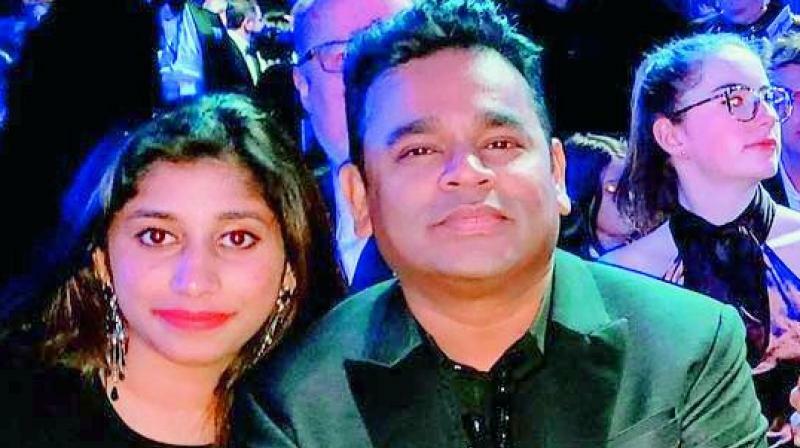 What should have been a moment of celebration gave way to an unpleasant sideshow for Oscar-winning composer A. R. Rahman and his daughter Khateeja Rahman recently. 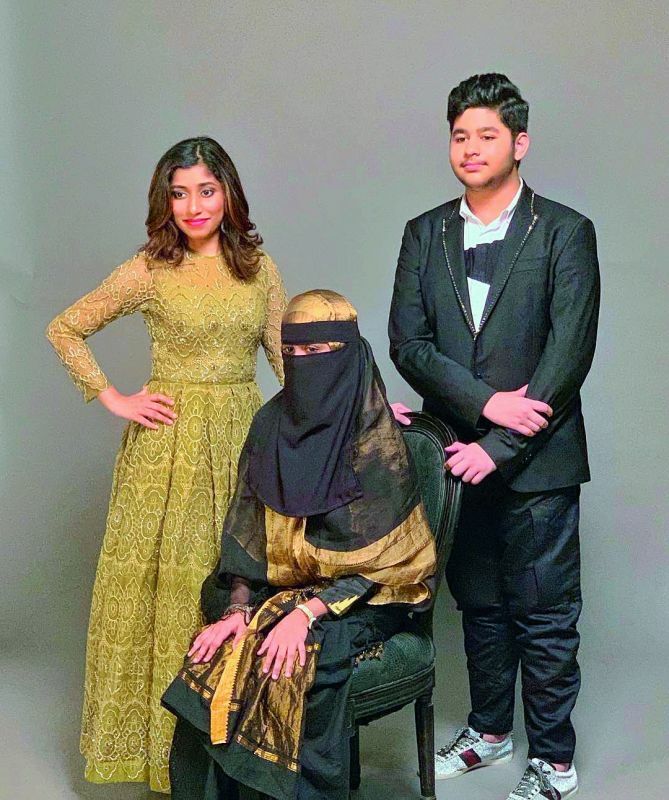 The father and daughter duo ended up receiving way more than what they bargained for at the 10 year celebration of the maestro’s Slumdog Millionaire album, after social media erupted in anger and indignation over Khateeja wearing a niqab during an interaction on stage with her father. 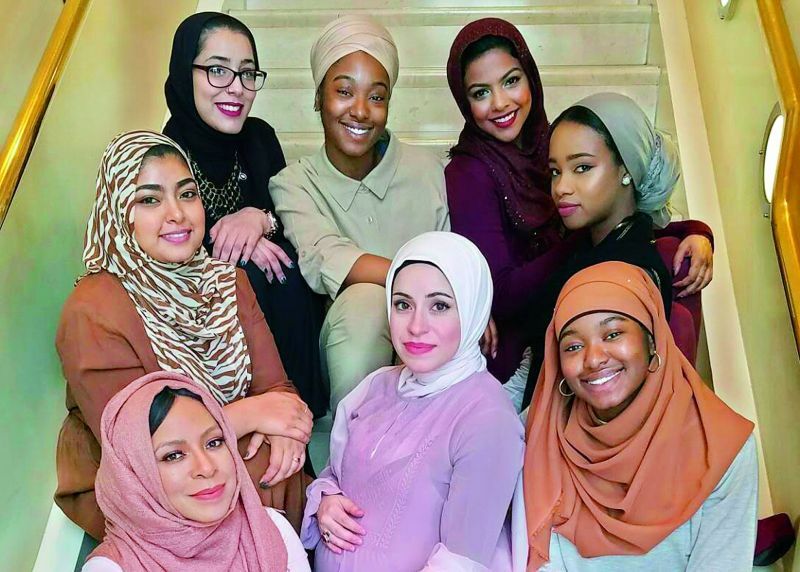 While Rahman clarified that the niqab was not imposed on the women of his family and it was Khateeja’s choice to wear one, many on the Internet disagreed, claiming that the niqab is still an icon of oppression. Raheema, Khatija and Ameen pose for Hello magazine’s debutante ball. A woman wearing a burkini that is banned in various parts of France. A couple of years back, a similar debate had been sparked off when France had banned the burkini — a combination of a bikini and a burkha. The reasons from the French administration ranged from prohibiting “beachwear ostentatiously showing a religious affiliation while France and places of religious significance are the target of terror attacks” to unspecified “hygiene reasons”.